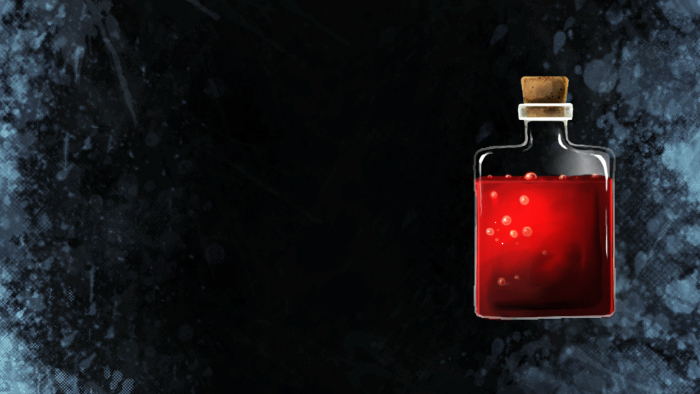 Pour this potion on your favorite weapon and rest easy. Any time your weapon leaves your hand (even in the case of thrown weapons), just INVOKE the bond and it will magically appear in your possession! This bond will recover your item a total of 30 times. Appearance: "A Plain Red Bottle"